Tap into your intuitively funny nature! No experience required! 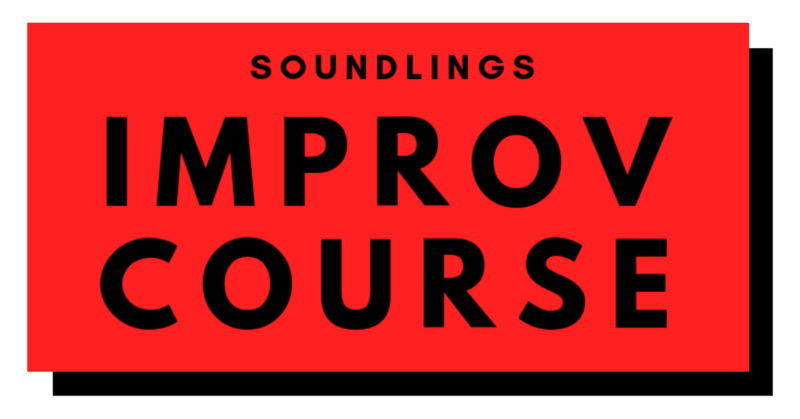 More than just fun and entertaining, improvisation is gaining interest and appreciation for its positive impact on teamwork skills and the creative thinking process.